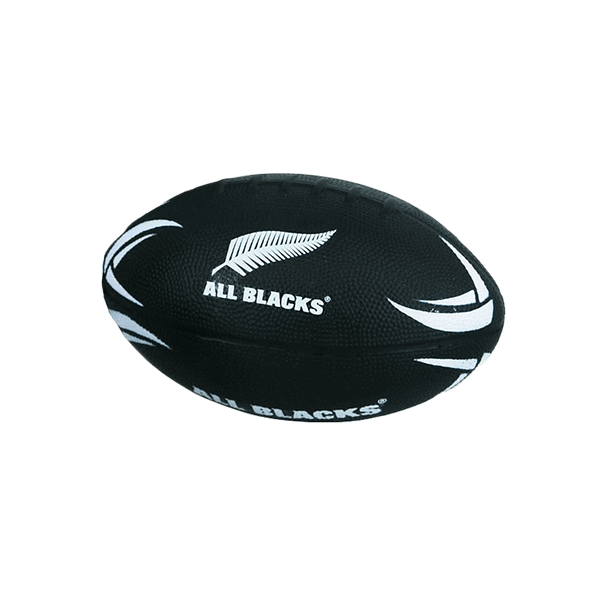 The All Blacks 6″ Foam Ball is perfect for a day at the beach! 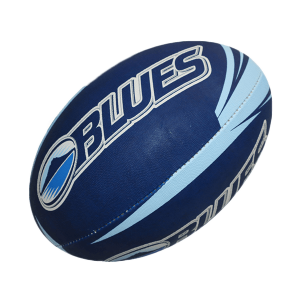 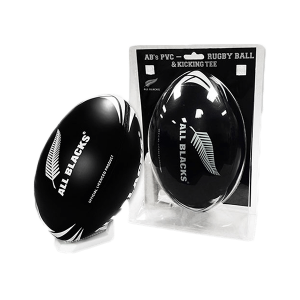 The All Blacks 6″ Foam Ball make great gifts for young All Blacks fans! 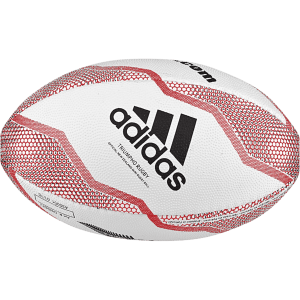 Carry around to any beach day or getaway for hours of fun!